So​ ​you’ve​ ​made​ ​the​ ​entrepreneurial​ ​jump​ ​and​ ​started​ ​your​ ​own​ ​business.​ ​While​ ​your​ ​new venture​ ​may​ ​be​ ​exciting,​ ​with​ ​it​ ​comes​ ​a​ ​host​ ​of​ ​new​ ​responsibilities​ ​-​ ​fulfilling​ ​orders, responding​ ​to​ ​client​ ​requests,​ ​handling​ ​social​ ​media​ ​duties,​ ​and​ ​getting​ ​your​ ​name​ ​out​ ​there​ ​are just​ ​a​ ​few​ ​of​ ​the​ ​tasks​ ​that​ ​can​ ​make​ ​it​ ​seem​ ​like​ ​there​ ​just​ ​isn’t​ ​enough​ ​time​ ​for​ ​everything. Most​ ​new​ ​and​ ​experienced​ ​e-commerce​ ​professionals​ ​face​ ​similar​ ​dilemmas,​ ​and​ ​more​ ​and more​ ​are​ ​hiring​ ​“virtual​ ​assistants”​ ​to​ ​help​ ​with​ ​these​ ​time​ ​consuming​ ​tasks.​ ​A​ ​virtual​ ​assistant​ ​is like​ ​having​ ​someone​ ​at​ ​your​ ​side​ ​helping​ ​with​ ​emails,​ ​orders,​ ​and​ ​other​ ​essential​ ​duties​ ​so​ ​that you​ ​can​ ​continue​ ​to​ ​focus​ ​on​ ​your​ ​own​ ​duties​ ​and​ ​running​ ​your​ ​business.​ ​If​ ​you​ ​find​ ​yourself increasingly​ ​asking​ ​“how​ ​will​ ​I​ ​get​ ​all​ ​of​ ​this​ ​done?”​ ​it​ ​might​ ​be​ ​time​ ​to​ ​consider​ ​finding​ ​your​ ​own virtual​ ​assistant. 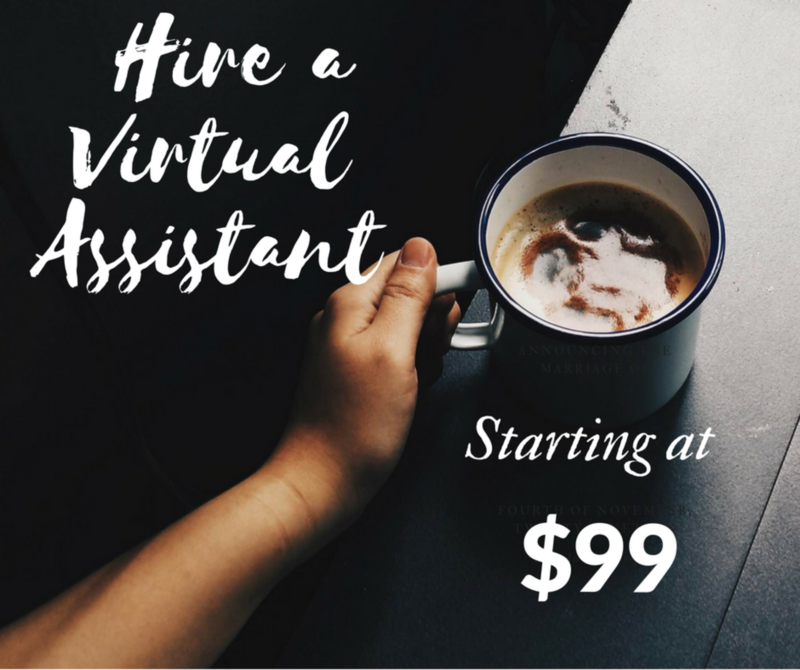 What​ ​is​ ​a​ ​Virtual​ ​Assistant? A​ ​virtual​ ​assistant​ ​is​ ​essentially​ ​a​ ​remote​ ​assistant​ ​who​ ​can​ ​handle​ ​many​ ​of​ ​the​ ​online​ ​tasks​ ​for your​ ​business.​ ​They​ ​can​ ​work​ ​anywhere​ ​in​ ​the​ ​world,​ ​and​ ​can​ ​be​ ​a​ ​lot​ ​more​ ​affordable​ ​than hiring​ ​a​ ​full-time​ ​employee​ ​to​ ​do​ ​the​ ​work.​ ​They​ ​are​ ​often​ ​good​ ​at​ ​many​ ​things,​ ​not​ ​specializing in​ ​any​ ​one​ ​area,​ ​and​ ​can​ ​help​ ​with​ ​routines​ ​and​ ​assigned​ ​tasks​ ​to​ ​free​ ​up​ ​more​ ​of​ ​your​ ​time. They​ ​may​ ​not​ ​be​ ​able​ ​to​ ​build​ ​an​ ​entire​ ​website​ ​or​ ​database​ ​for​ ​you​ ​with​ ​their​ ​time,​ ​but​ ​they​ ​can more​ ​than​ ​capably​ ​handle​ ​managing​ ​certain​ ​aspects​ ​of​ ​the​ ​website​ ​for​ ​you.​ ​Because​ ​they​ ​aren’t full-time​ ​employees,​ ​they​ ​can​ ​help​ ​save​ ​you​ ​money​ ​that​ ​can​ ​be​ ​used​ ​elsewhere​ ​as​ ​you​ ​get​ ​your business​ ​off​ ​the​ ​ground. 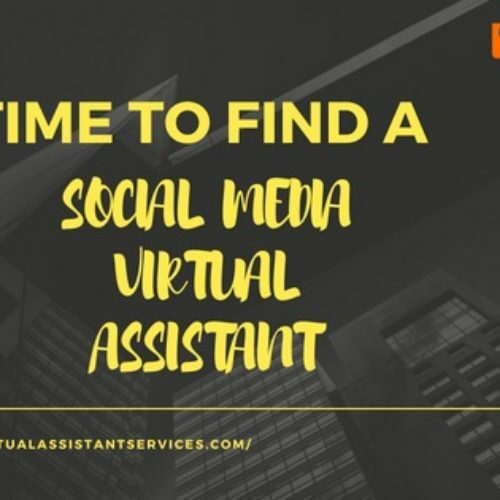 How​ ​Do​ ​I​ ​Find​ ​a​ ​Virtual​ ​Assistant? Before​ ​hiring​ ​one,​ ​you​ ​should​ ​first​ ​document​ ​all​ ​of​ ​the​ ​processes​ ​and​ ​procedures​ ​of​ ​your business​ ​in​ ​writing​ ​first.​ ​How​ ​can​ ​you​ ​expect​ ​someone​ ​to​ ​do​ ​what​ ​you’ve​ ​asked​ ​if​ ​you’ve​ ​not taken​ ​the​ ​time​ ​to​ ​properly​ ​put​ ​it​ ​into​ ​words?​ ​Next​ ​you’ll​ ​want​ ​to​ ​create​ ​a​ ​basic​ ​job​ ​description​ ​for this​ ​person​ ​-​ ​what​ ​kind​ ​of​ ​apps​ ​and/or​ ​software​ ​are​ ​they​ ​expected​ ​to​ ​use?​ ​What​ ​languages​ ​will you​ ​require?​ ​What​ ​kinds​ ​of​ ​tasks​ ​will​ ​they​ ​be​ ​performing?​ ​Make​ ​it​ ​as​ ​detailed​ ​as​ ​needed​ ​so​ ​that you​ ​aren’t​ ​left​ ​filling​ ​in​ ​the​ ​blanks​ ​later. Once​ ​you’ve​ ​done​ ​this,​ ​it’s​ ​time​ ​to​ ​find​ ​one.​ That’s where we come in. 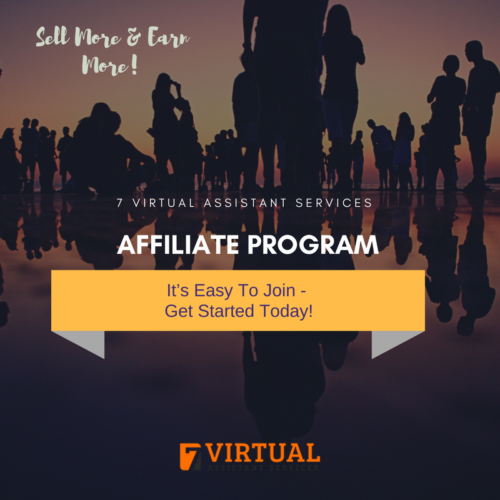 At 7 Virtual Assistant Services, we help busy professionals from all their mundane task to business needs. Talk with our front-line virtual assistant ​and​ ​find​ ​the​ ​one​ ​that​ ​matches​ ​up with​ ​what​ ​you​ ​are​ ​looking​ ​for.​ ​Then​ ​hire!​ ​You’re​ ​now​ ​ready​ ​to​ ​begin​ ​delegating​ ​and​ ​managing while​ ​you’ve​ ​freed​ ​up​ ​some​ ​of​ ​your​ ​time.